I’ve been wanting to write about this trend for a while, and now that we’ve finally have some cold days, it just feels a little more relevant. 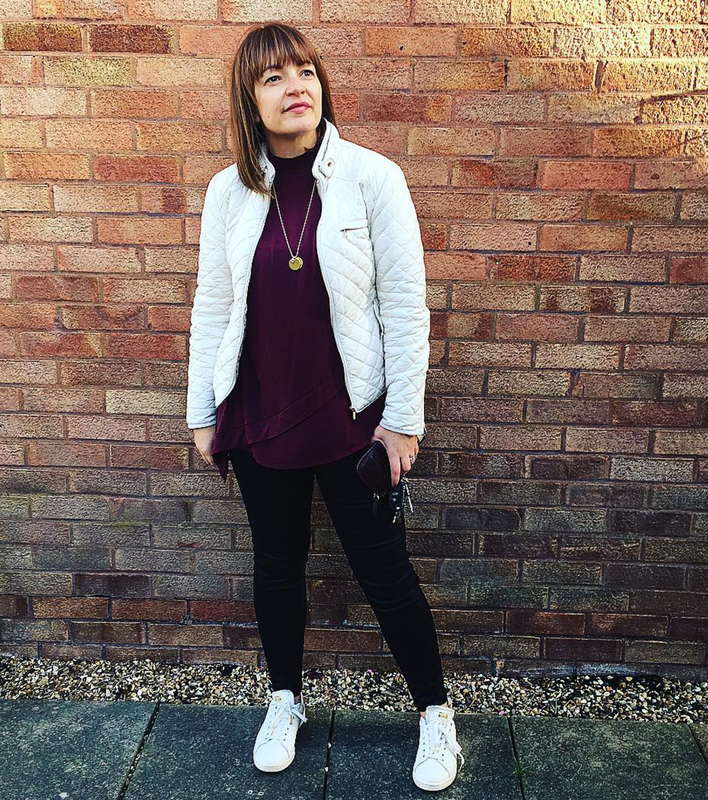 Athleisure is a trend that’s been really popular in 2017 and one that I have been embracing over the last few weeks due to it’s cosy hygge appeal and sometimes it’s just nice to dress down for a more relaxed vibe. 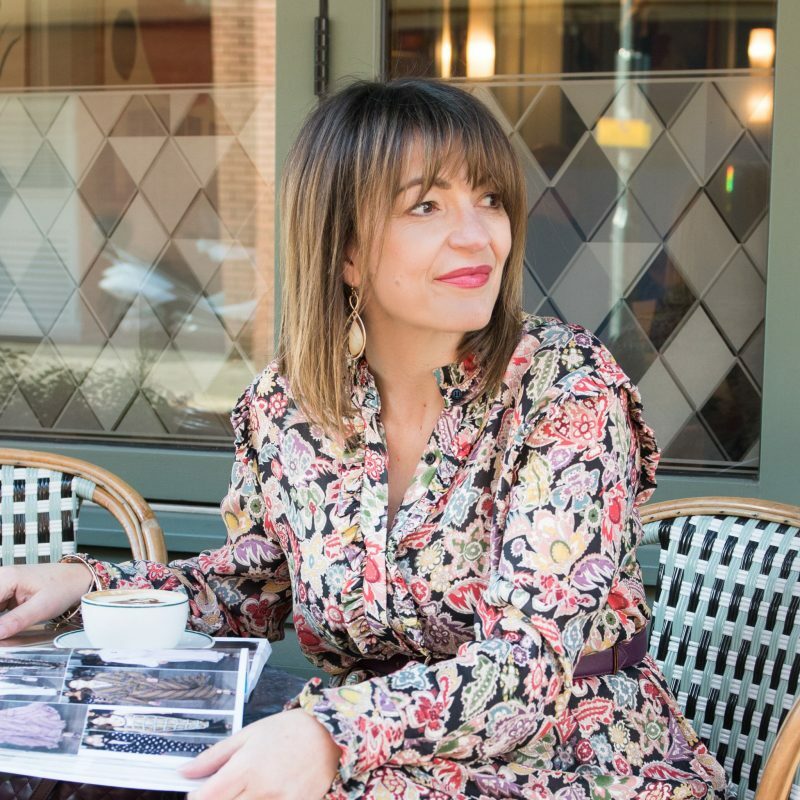 Athleisure style is about adopting clothes that are more for the workout environment and mixing them with causal daytime clothes, achieving an overall relaxed look to your style, whilst staying stylish – have I now confused you? Leggings, trainers, hoodies are all a good starting point mixed in with jackets, baggy jumpers, bobble hats, scarves, the oversized tote bag or maybe even a rucksack – not forgetting the coffee-on-the-go to finish off this overall look! I think another big tick for this trend, is that we are all super busy and this relaxed style allows for versatility; one minute you are on the floor playing with your children, then you could be racing around a supermarket with a trolley, and then finishing it off with a catch up over coffee in a trendy cafe with your friends – you need that flexibility in your life. I don’t think I’ve fully adopted this the whole look just yet, but it’s one I’m planning to invest in more on over the next couple of months; I think I am still yearning a little for that Swedish style that I loved so much on my recent trip, plus I have fallen in love with a new brand (for me) Hallhuber, who’s current season has quite a mix of athlesiure mixed in with their workwear. You need trainers or pumps to achieve this look – if you don’t own any this is your very first item to buy. I really love my Nikes, I’ve had my black ones for nearly two years and they still look good. Your hair needs to have that unkept, fuss free, I’ve hardly styled it look – again this can be tricky so if your having trouble with this, you definitely opt for hat! 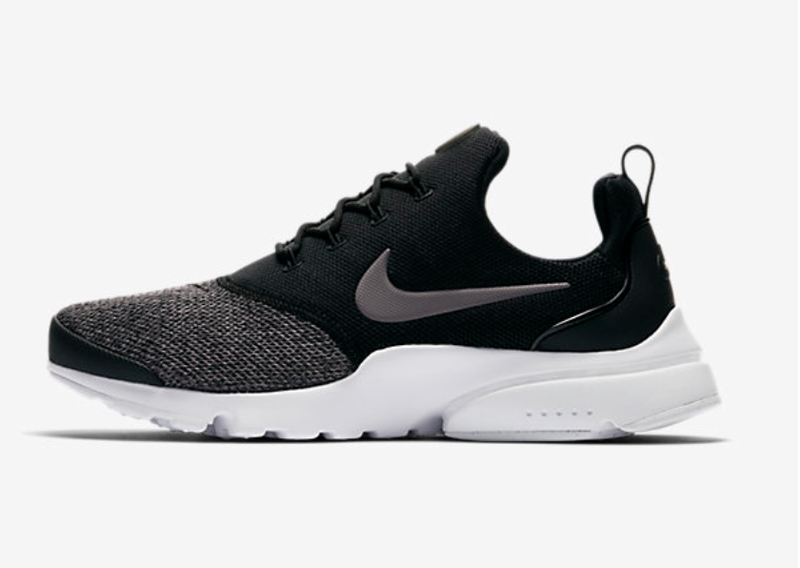 I couldn’t see my own ones on the website, but if I was to buy today, I’m loving these! If you’re nervous trying to get things to work together, the one great thing about a tracksuit is that they usually come co-ordinated, and I would say this is a good place to start. Try and avoid one block colour, invest in a design that has contrasting elements that you can then tone in other garments and accessories. Hush is a great brand for this trend, and their joggers are so lovely, super-soft and a great fit. These Amie Joggers come in four colours; navy, khaki, black and grey and it’s this tapered look with a little ruching that I mentioned earlier that will keep you modern with this look. 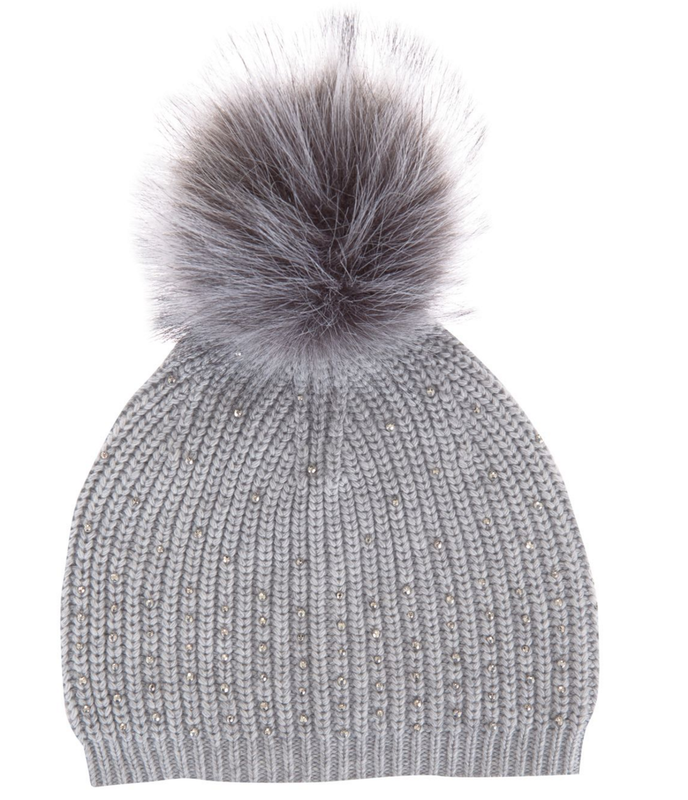 Don’t forget this relaxed style offers you endless options with hats and caps, and during these winter months opt for the cosy ones! 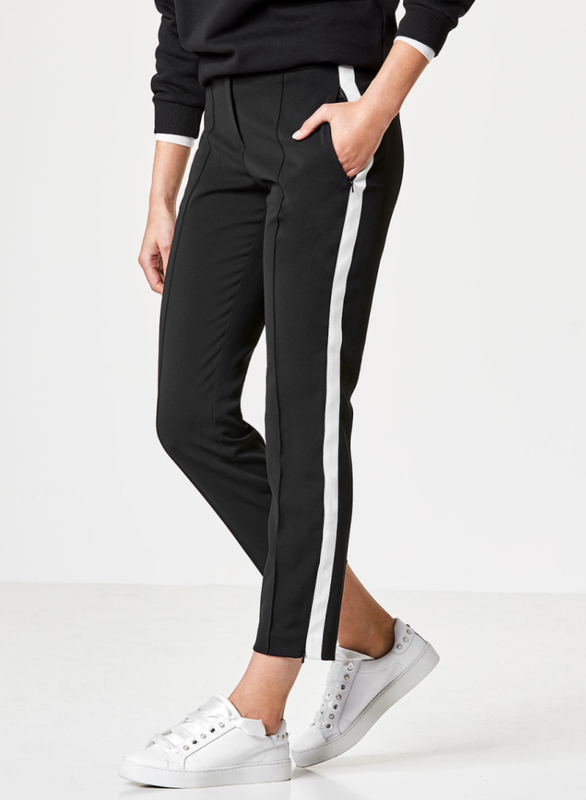 These trousers from Hallhuber are very much on my shopping list, I love that they offer me the choice of dress-up or dress-down, perfect for this athleisure trend – perfect for work, rest & play! 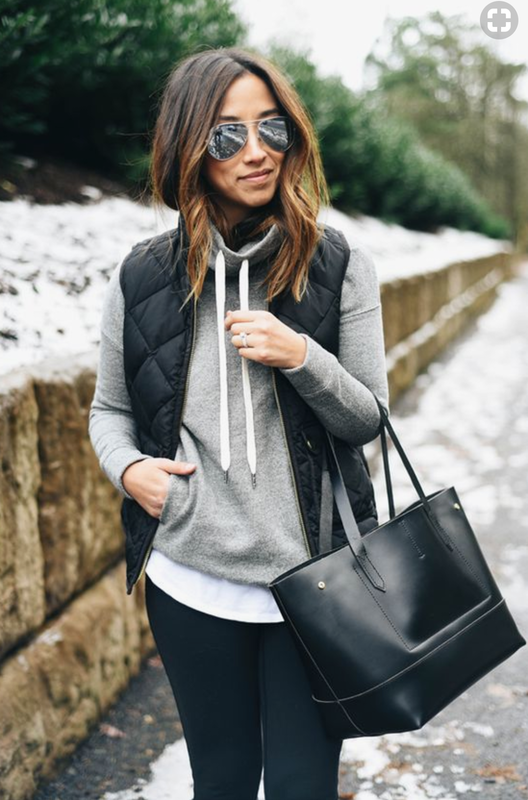 The post How to keep cosy with the athleisure trend was on Loved by Lizzi first. Next Post The little black (faux) leather biker jacket for £35!